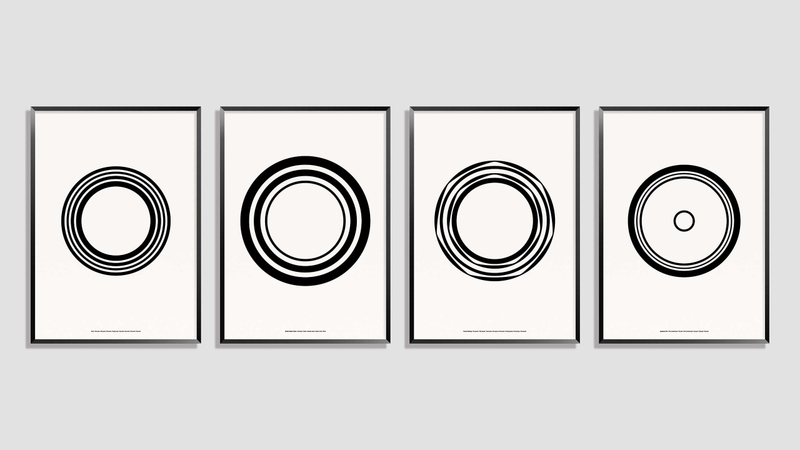 We’re delighted to hear that our ‘Stacks of money’ posters have been shortlisted for a Drum Design Award. The posters were created to help raise money for the Countess Mountbatten Hospice Charity – Fifty designers from around the world were challenged to creatively interpret the word ‘money’ and design a limited edition poster for auction. Our response was to create a suite of elegant minimalist posters entitled ‘Stacks of money’, illustrating the relative proportions of coinage across the four most traded currencies worldwide – Pound Sterling, Japanese Yen, American Dollar and the Euro. Check out the shortlisted agencies under each category here. Winners will be announced at the annual award ceremony on 27th April.